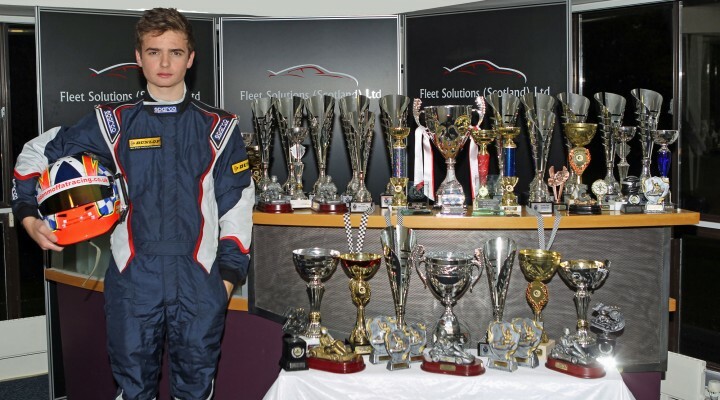 Aiden Moffat, who became the youngest ever driver in the Dunlop MSA British Touring Car Championship last year, has secured title sponsorship from Laser Tools ahead of a full 2014 campaign under the Laser Tools Racing banner. The Warwickshire-based tool distributor and manufacturer Laser Tools has recently been one of the title sponsors of a team in the FIA World Touring Car Championship before switching its attentions to the BTCC. The new livery for Aiden’s Chevrolet Cruze will be formally unveiled at the BTCC Season Launch at Donington Park in March.